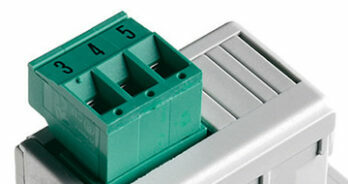 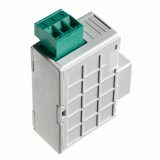 Versions for panels and DIN rail installation. 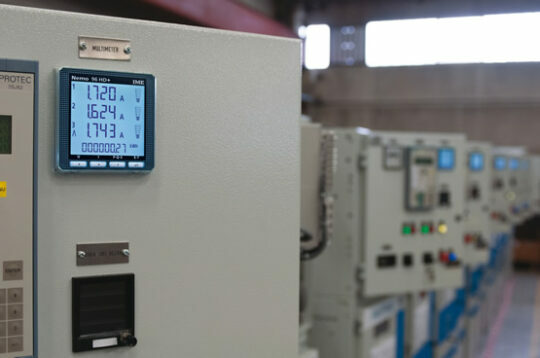 Measure simultaneously all the parameters of the electric line such as: voltages, currents, frequency, power factor, active, reactive and apparent power. 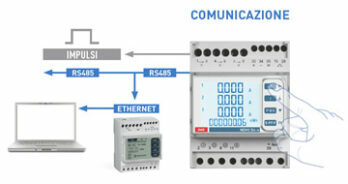 Faults and tripping with activation of alarms programmable in the field. 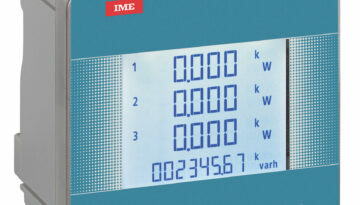 All measured electrical values are displayed on a backlit LCD display. 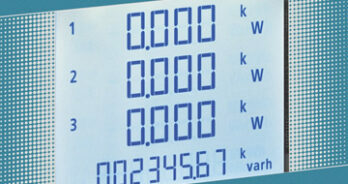 The navigation menu is accessible from the keyboard placed on the front of the devices. 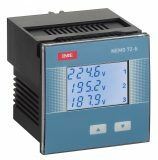 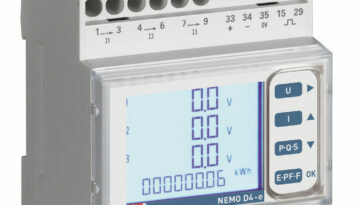 The NEMO 96 measuring units, for panels installation, can be equipped with specific modules that can be installed on the back of the device and which allow the interface and communication with different standards. 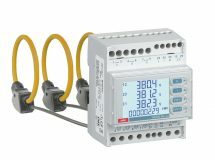 The measured parameters and configuration data are made available for remote control via pulse output, RS232 communication, RS485 communication interfaceable with Modbus RTU, Profibus, M-Bus, LonWorks, BACnet, Ethernet networks.